We recently sold our 2010 CR-V, so no longer have a need for these. 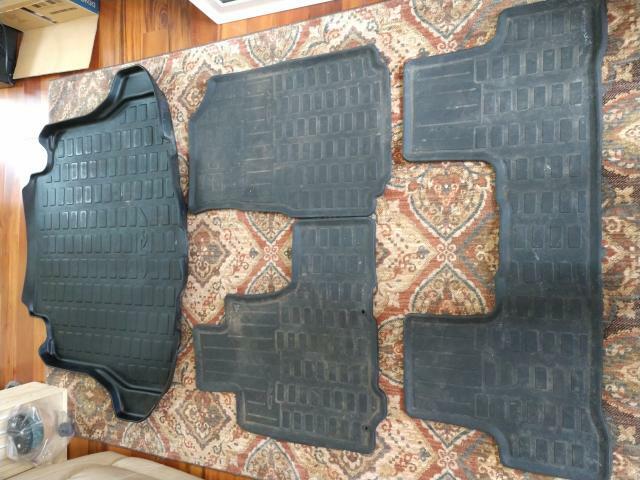 They are original Honda branded mats and cover extremely well. When we removed them to get the vehicle ready for sale, the carpet below looked brand new! Last edited by Mike728; 01-29-2019 at 08:56 AM. This will fit all gen 3's? I have an 08' Price is shipped? Yes, they fit all gen 3's. Where are you located? In Delaware. Doesn't look like an easy thing to ship. Hmmm. Yeah, they're not that heavy, but pretty bulky.